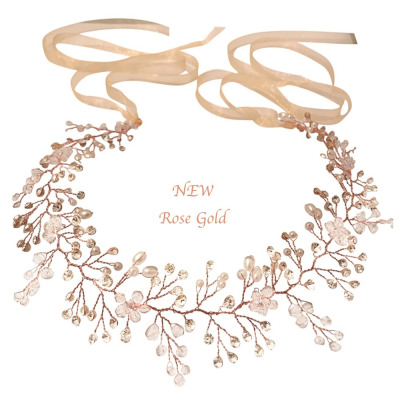 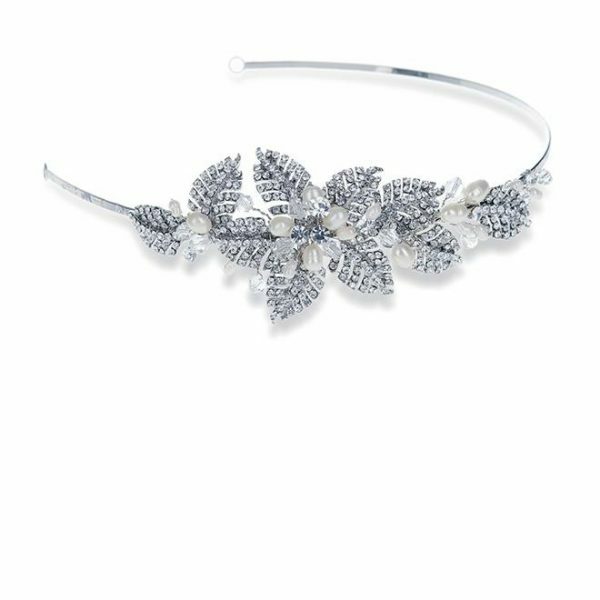 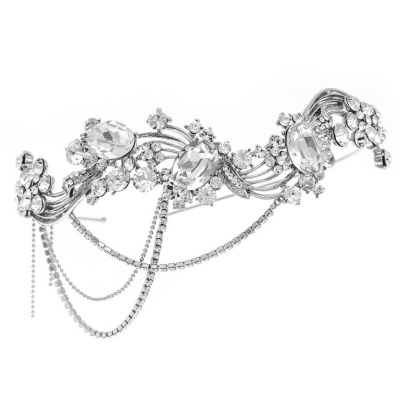 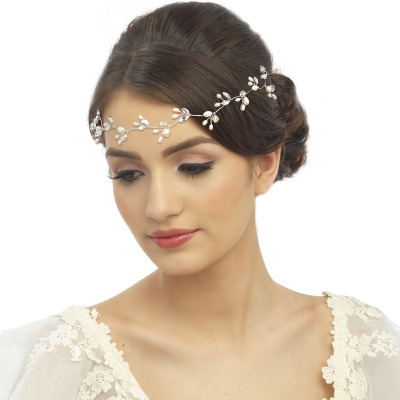 Ivory and Co Naomi deco inspired headpiece. 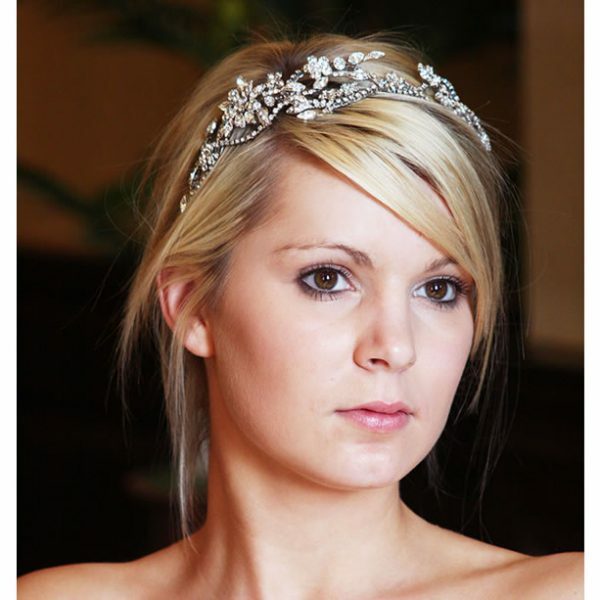 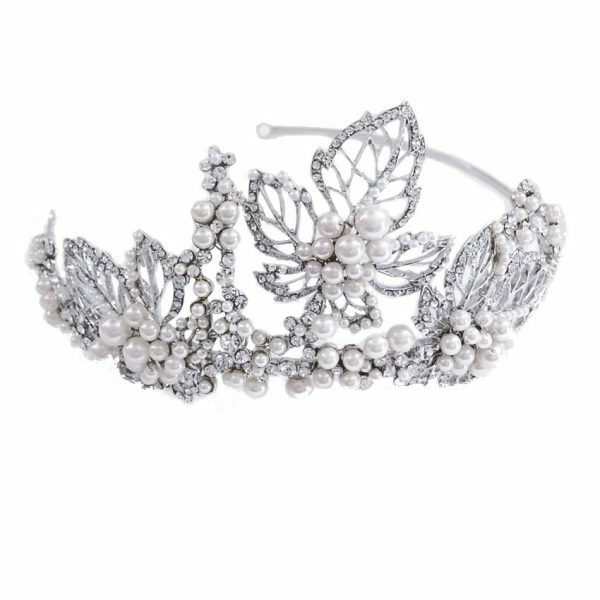 A beautiful, tiara band style bridal piece with man-made pearls, Swarovski crystals and pearlised seed beads in a Twenties inspired design! 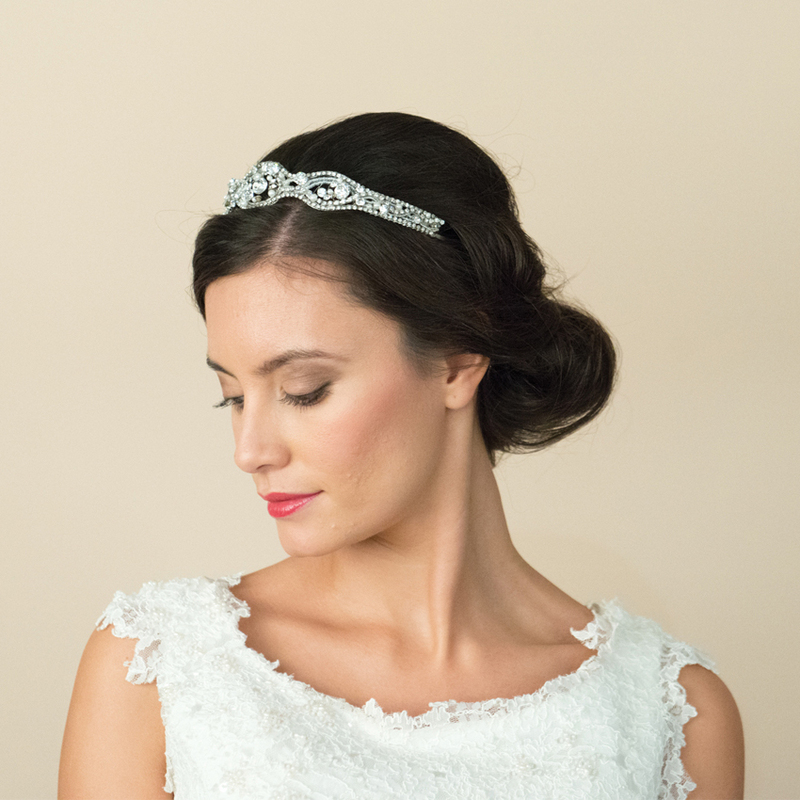 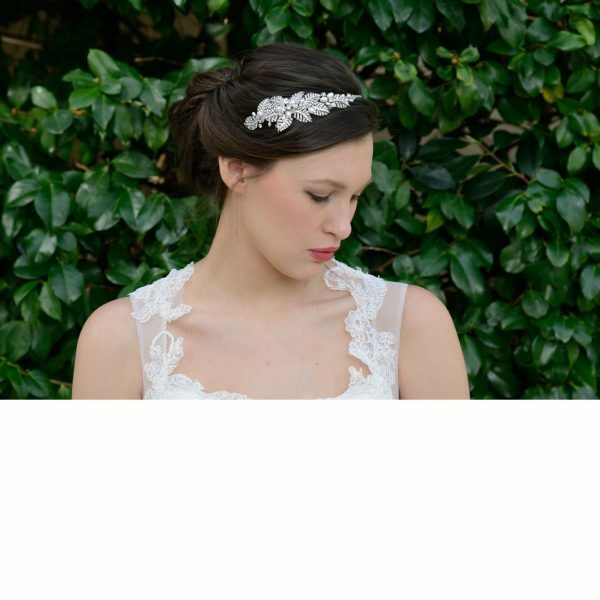 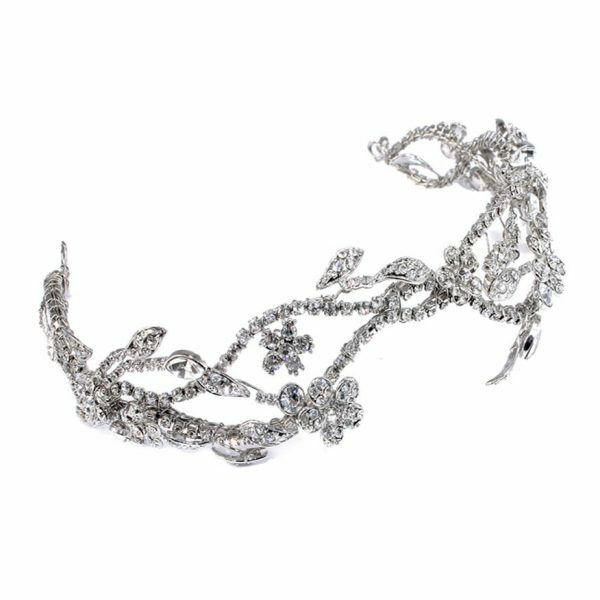 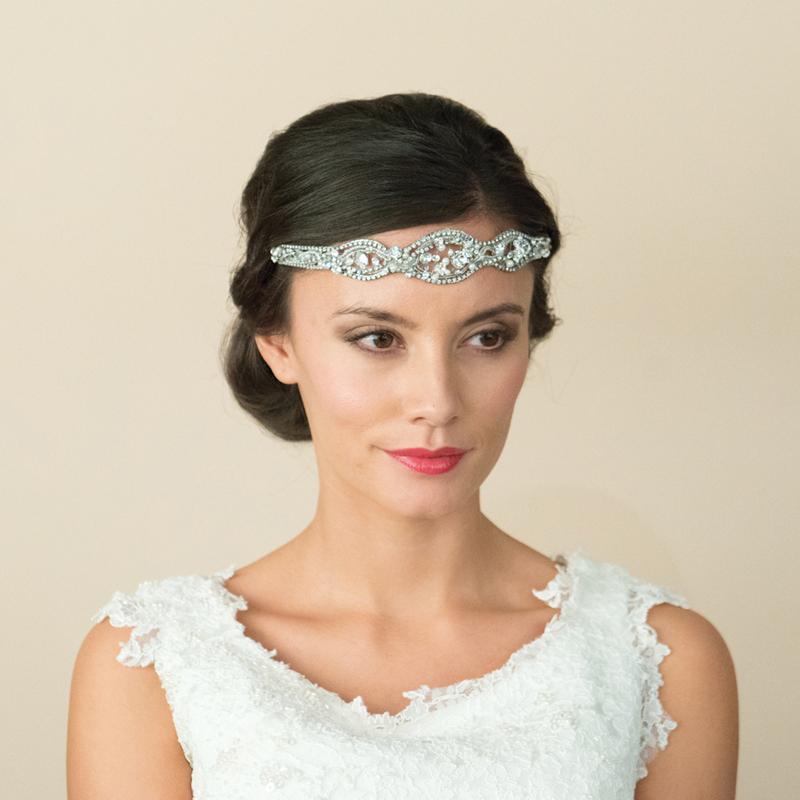 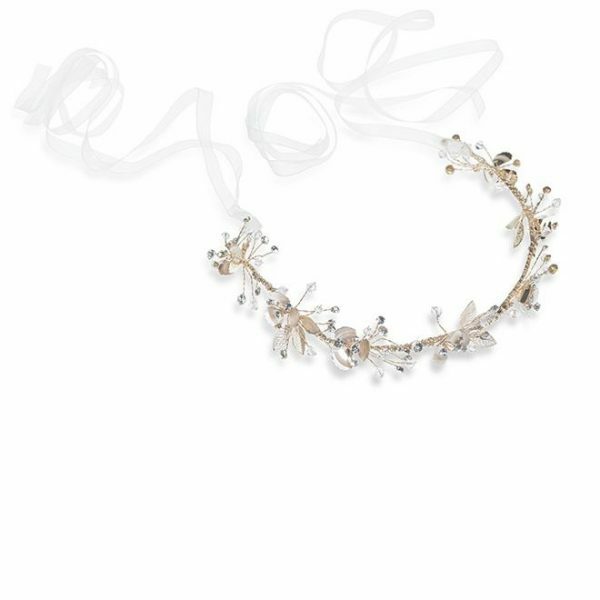 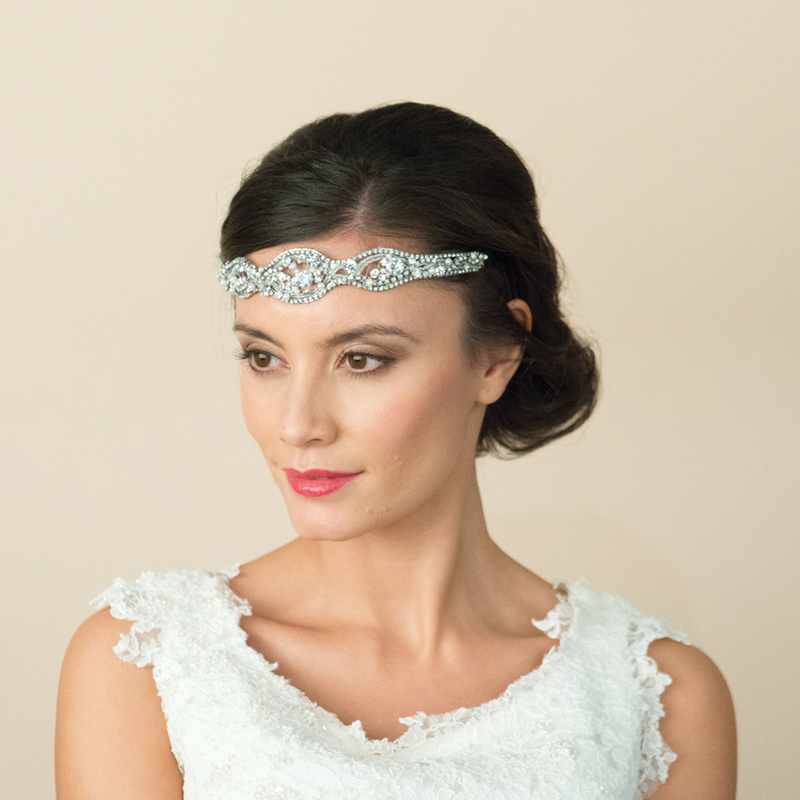 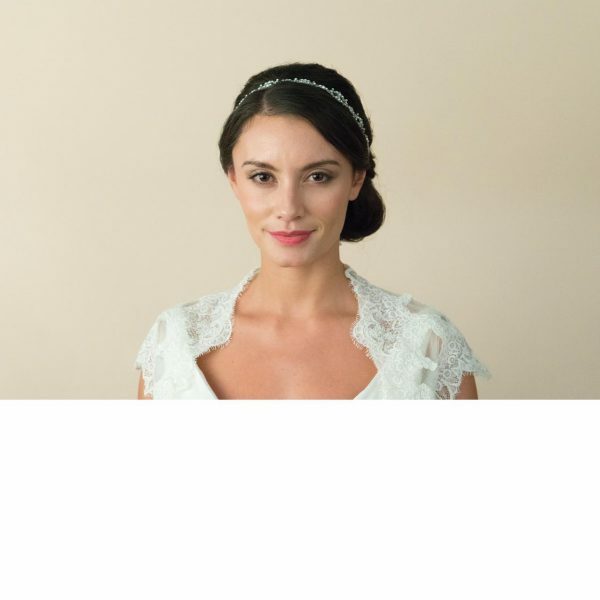 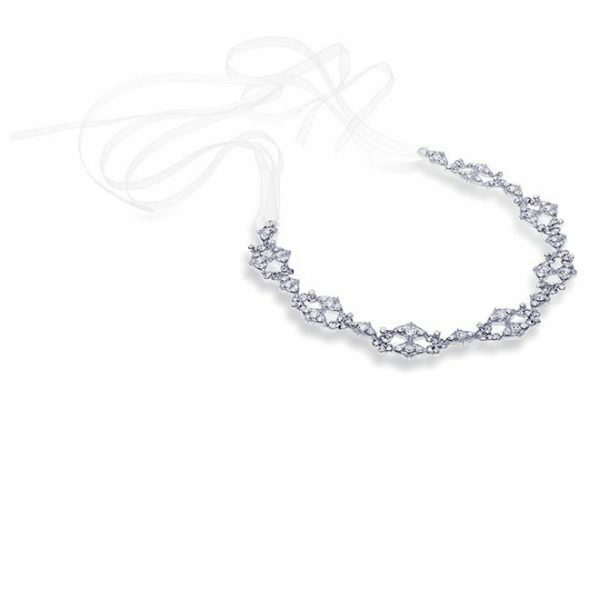 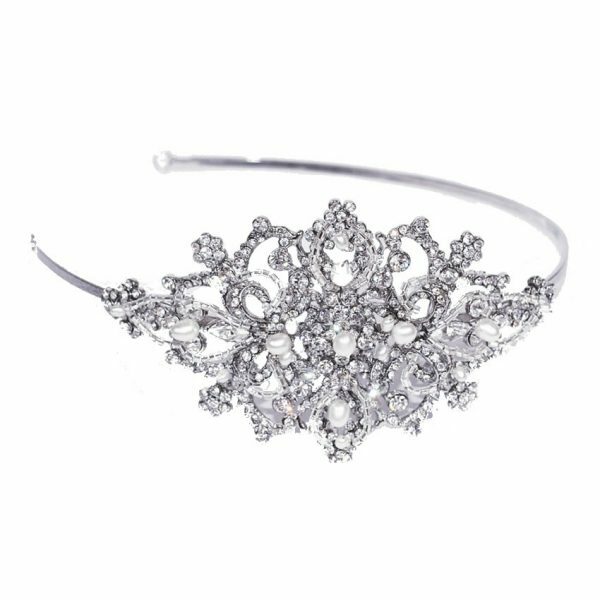 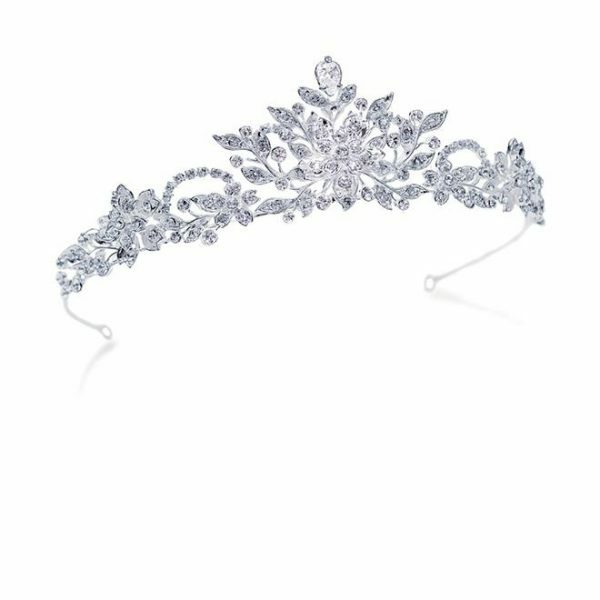 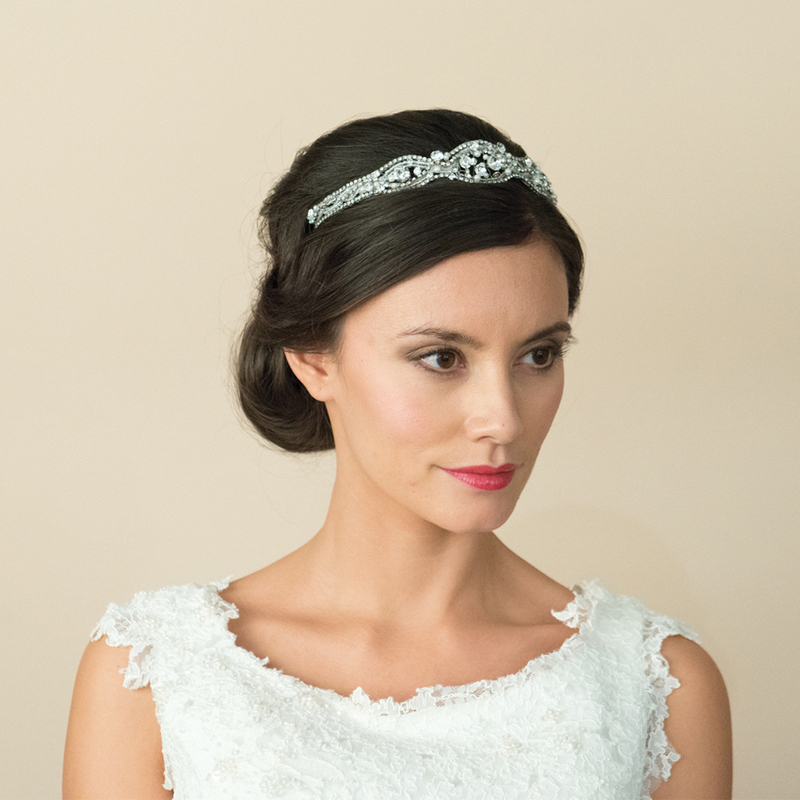 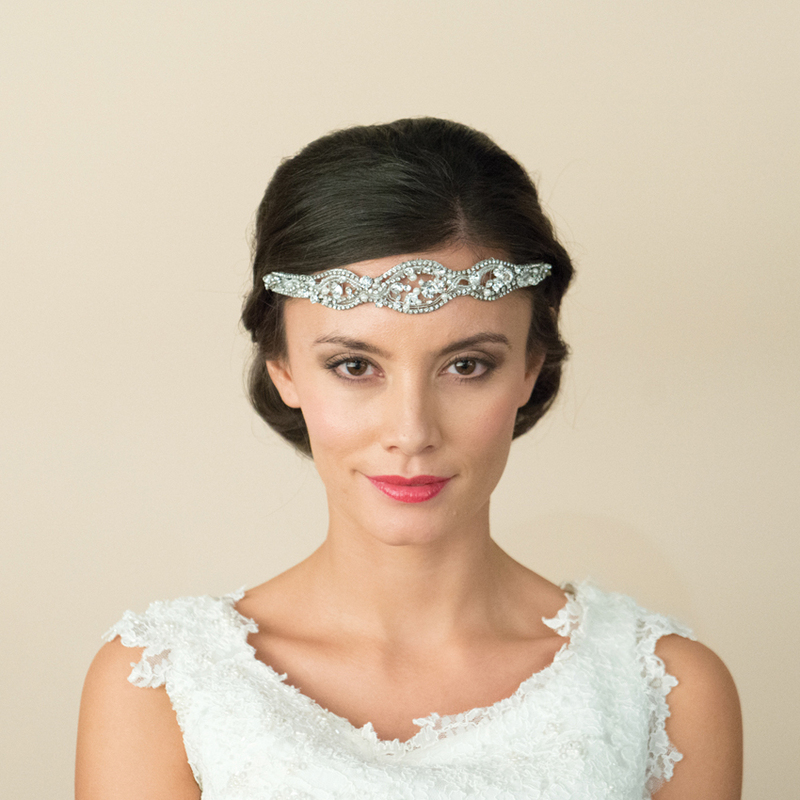 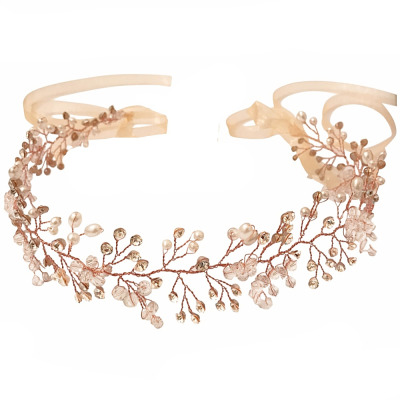 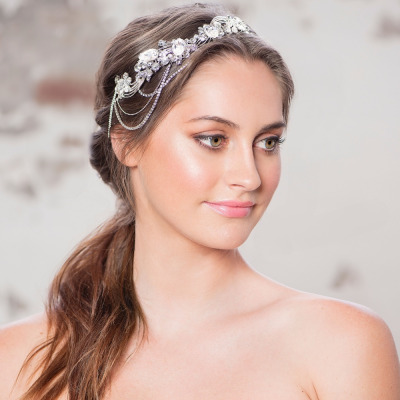 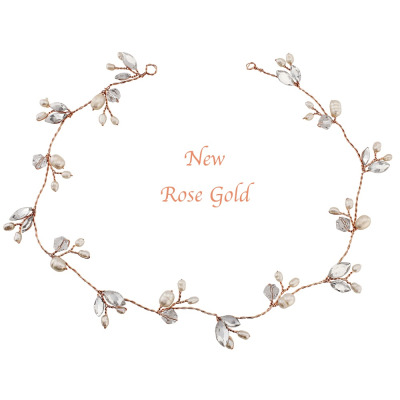 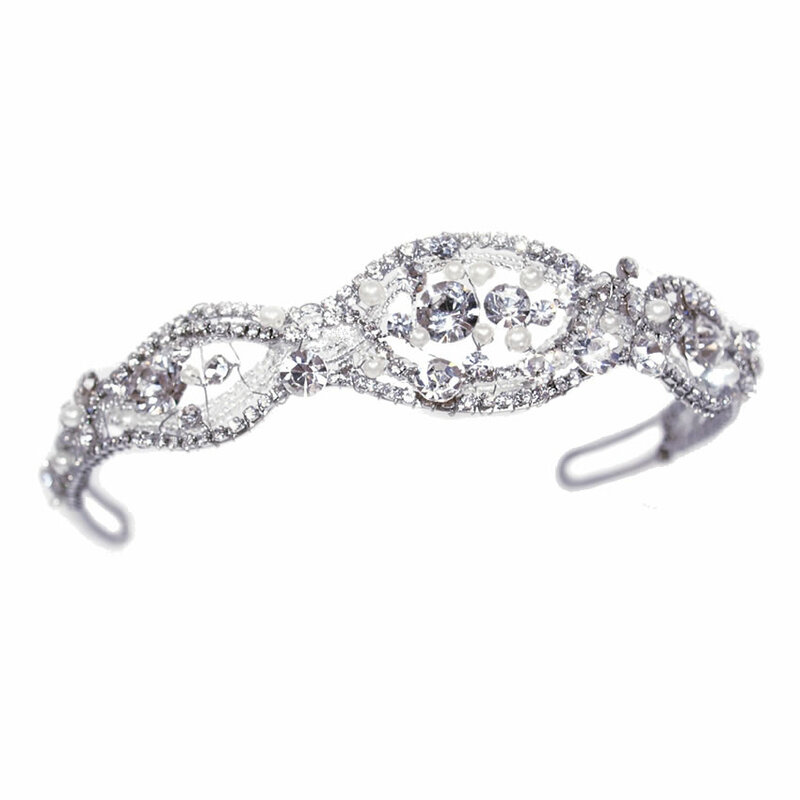 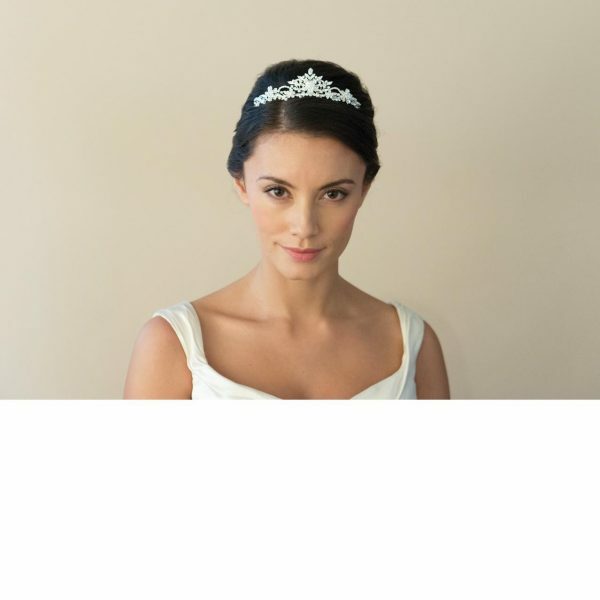 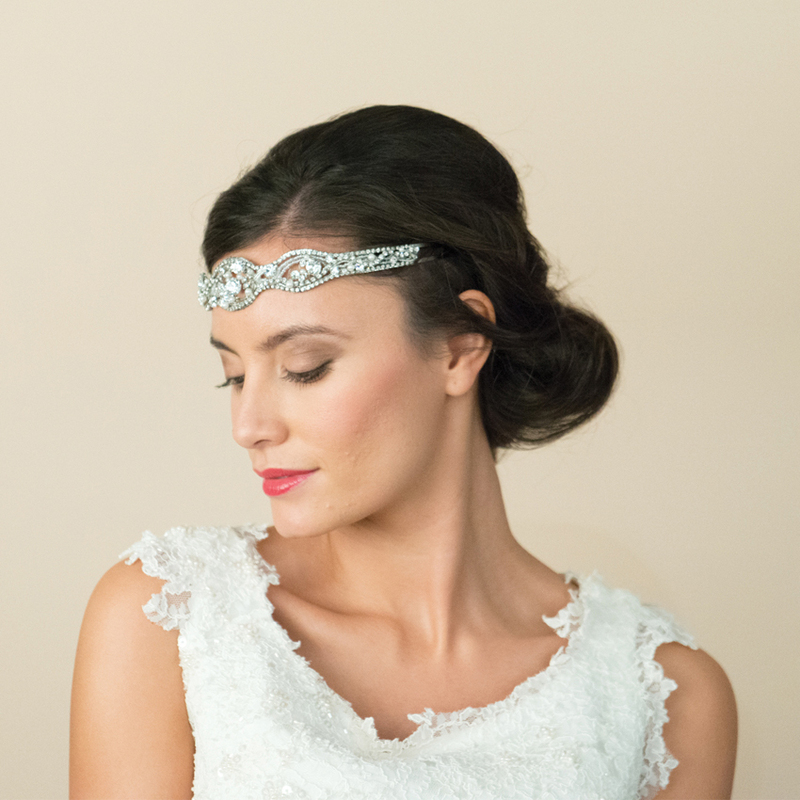 Naomi is the perfect tiara band for brides who want a versatile headpiece with a modern bridal hairstyle – this item can be worn like a traditional alice band, higher up like a tiara or across the forehead in a Bohemian / Vintage style look!